WTS429A 60AUF (1962) Commer Avenger . Harrington Crusader 1 C35C . Ex-Southdown 60 . Seen 2000 ? 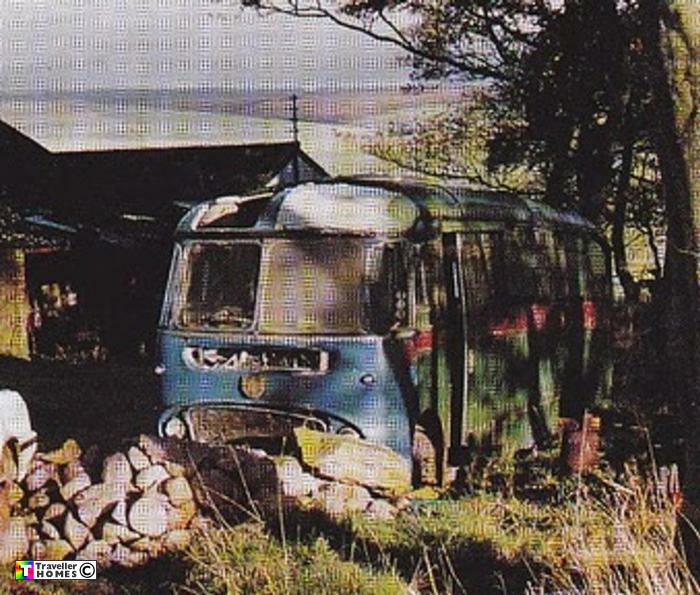 After being abandoned by its last junkie owners the bus was rescued for spares to restore Southdown 70 by Marc . photo = Bus Magazine .